Would you want to live in a city that meets 80 per cent of your needs in 20 minutes? Imagine that you could drive to work and back in 15 minutes, send your children to a quality school nearby, enjoy shopping and leisure facilities in your neighbourhood, be an active contributor to environmental goals and contribute to a harmonious society. Would this raise your happiness levels? This is the route map ahead for cities all over the world and Dubai showed the way once again as it revealed its vision for the future at the World Government Summit. Seven strategic shifts in policy and planning, delineated by Shaikh Hamdan Bin Mohammad Bin Rashid Al Maktoum, Crown Prince of Dubai, epitomise the best practices for cities that need to become organic, responsive growth models rather than expand in inorganic proportions. 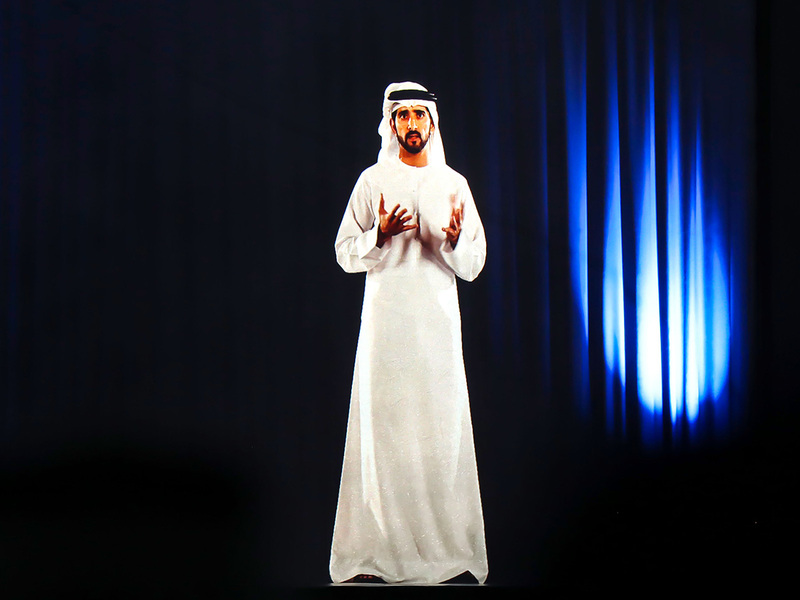 The seven shifts outlined by Shaikh Hamdan deal with infrastructure, consumption, artificial intelligence, mobility, new economies, competitiveness and governance and every one of them has a role to play in the way we will live, work, think, feel, perform and be happy. The truth is, the future, as always, will continue to alter our lifestyles and the only way to make the changes work in our favour is to plan a predictive progress. People adjusting to cities, as the latter imposed their own unilateral demands on them, is now an obsolescence. Today, cities need to adapt to the priorities of those who live in them. In other words, it’s time to focus on the oldest ideal of urbanisation: Livability. And livability is directly enhanced by the seven shifts that Dubai is focusing on. Take an everyday example of a typical urban stressor: Mobility. If you are spending 60 minutes to reach office every day or even one hour 20 minutes sometimes in a week, imagine how your livability quotient would rise if that time could be reduced by 80 per cent? Or, if you could be not just a consumer of energy but also its producer (solar homes), imagine how that would transform the national energy goals. These, and a host of other solution-driven transformations across the spectrum, embody the challenges of tomorrow that need to be met with urgency because no matter how complex the calibrations of urban re-management, they all lead to a simple outcome — an enhanced quality of life for people and Dubai is making sure it is fully prepared to offer the best experience of urban living in the world.